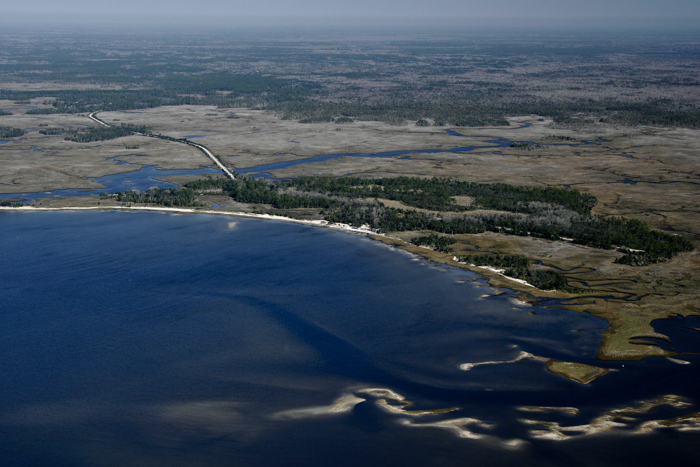 Natural North Florida’s Dixie County Coastline is undeveloped and offers excellent angling opportunities in the shallow coastal waters of the Gulf of Mexico. It’s particularly of interest to paddlers, whether from kayaks or canoes. 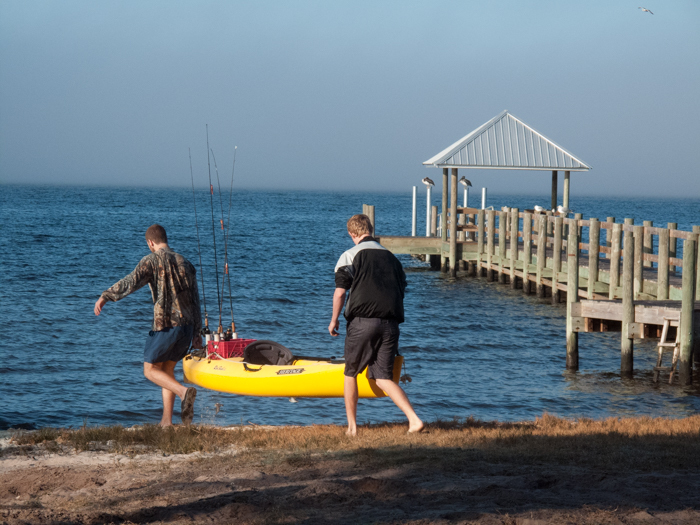 The county’s coastal waters stretch from Suwannee to Jena/Steinhatchee and there are several spots that are regularly used by paddlers to launch. At Suwannee, there’s a public ramp near the mouth of the river, a ramp at Bill’s Fish Camp, a ramp at Gateway Marina and one at Suwannee Marina. You can also launch into Salt Creek alongside CR349 across from Anderson Landing Park and Bill’s Fish Camp. 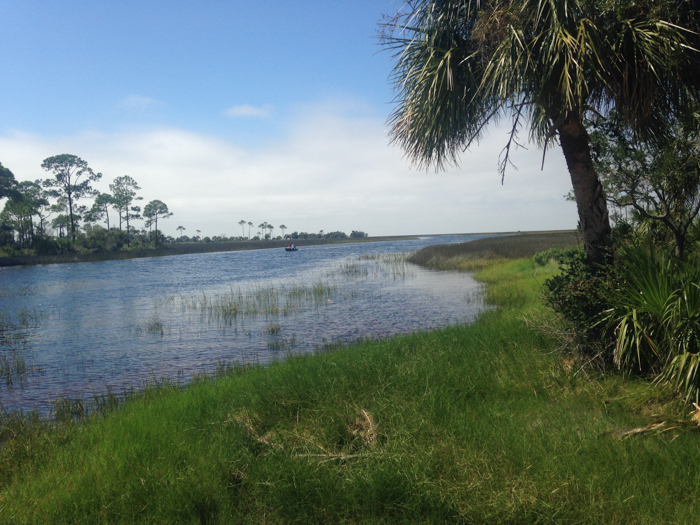 Between Suwannee and Horseshoe Beach, consider launching at the county park or public boat ramp at Shired Island. The park also offers camping. To reach Shired Island, take CR351 towards Horseshoe Beach from Cross City and US19/98. The Beach at Shired Island makes for an easy paddleboat launch. The town of Horseshoe Beach is a good option if you want to fish the waters south to Horseshoe Cove or north towards the Pepperfish Keys. North of Horseshoe Beach, and along CR361 (the “road to nowhere) in Jena, there are several good spots to launch. 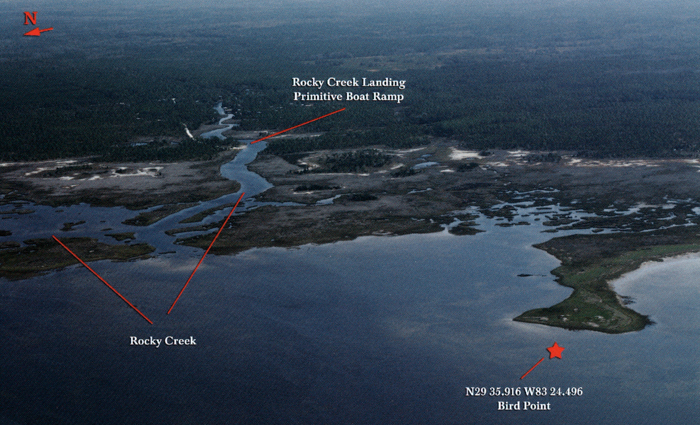 Most popular is Rocky Creek, about 6 miles south of the mouth of the Steinhatchee River. And, to the south of Rocky Creek, there are primitive launches at Sink Creek and Cow Creek, both giving good access to the great fishing around the Pepperfish Keys. For more information on these and other paddling access points, contact Suwannee River Guides. For information on lodging at Horseshoe Beach, contact Compass Realty. For lodging information on Suwannee, contact Suwannee Realty. At Jena, on the Dixie County side of the Steinhatchee river, consider lodging at Good Times Marina and Motel or Piddler’s Pointe R/V Park.